JV Softball at Leesville is cancelled for today. Additionally, Varsity Baseball and Softball games today against Leesville have been cancelled. Make-up TBD. 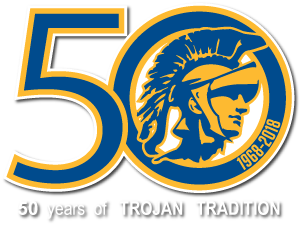 The Varsity Baseball game cancelled due to field conditions has been rescheduled for Saturday, March 23rd at 11:00am at Trojan Park. Please advise if umpires are available.